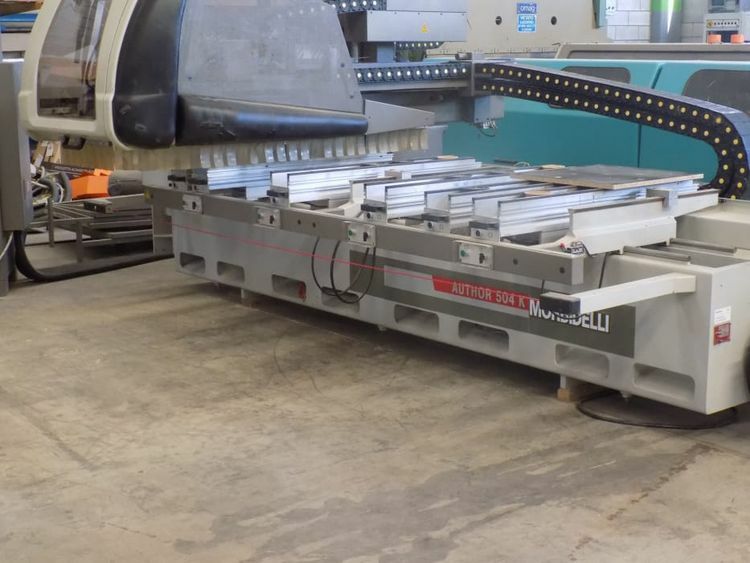 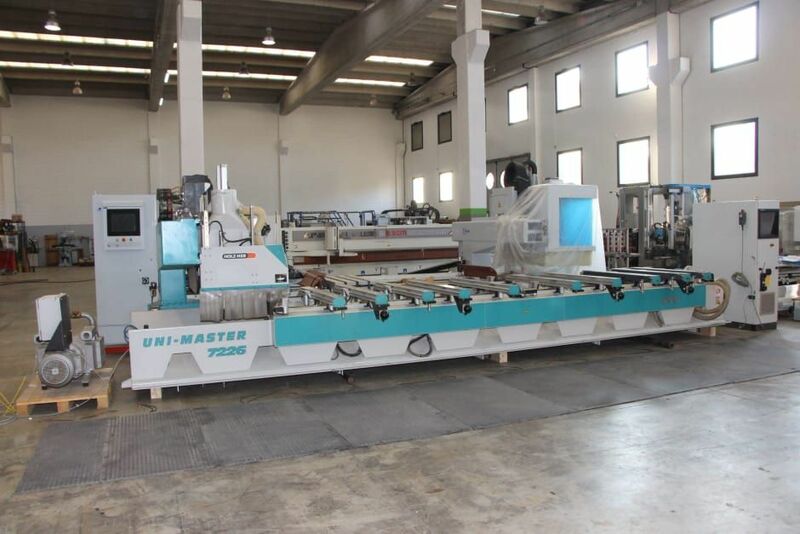 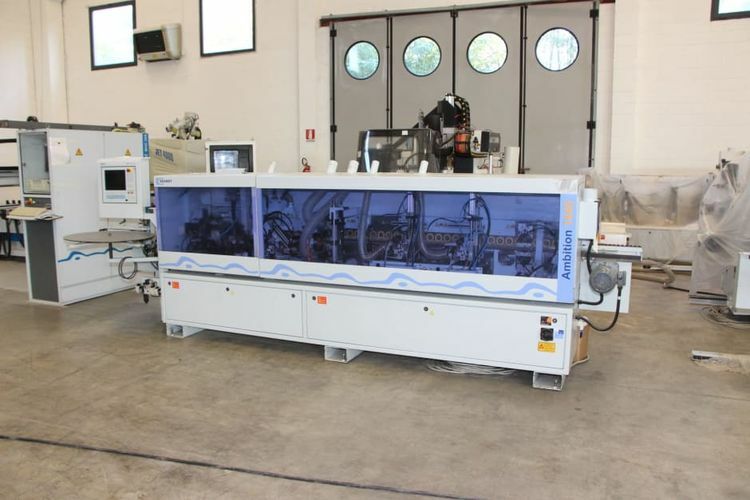 Warehouse clearance of a renowned machine dealer: valuable woodworking machines, high-end items for advanced manufacturing processes, suitable for small- and medium-size companies. Machining centres, edgebanding lines, compressors & much more - approx. 50 items in total. Interested in this auction ?